Atlantic City employment numbers continue to drop at the town’s nine casino resorts. That’s expected, as temperatures cool off and fewer visitors make their way to the Jersey Shore. According to September figures released by the New Jersey Division of Gaming Enforcement (DGE), Atlantic City casinos employed 21,806 full-time workers, 2,944 part-timers, and 4,109 “others” for a grand total of 28,859 positions. That represents a 4.5 percent decline from the July summer high of 30,217 jobs. The 4.5 percent drop exceeds the four percent job reduction experienced in 2017. However, area experts say there’s no reason for alarm. As the season comes to an end, we expect a certain amount of reduction in employment,” Stockton University’s Lloyd D. Levenson Institute of Gaming, Hospitality and Tourism Executive Director Rummy Pandit explained. 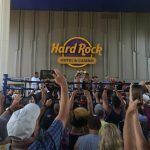 Hard Rock and Ocean Resort opened in June and pushed total casino employment past the 30,000 mark for the first time in four years. As for the “others” classification, the term refers to those who are specifically hired as temporary and seasonal help. 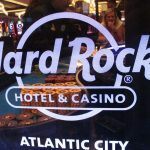 But no job is safe, as Hard Rock announced earlier this month that its Atlantic City President Matt Harkness was being replaced. Beginning tomorrow, Joe Lupo, who has served as the president of the Seminole Hard Rock Hotel & Casino in Tampa, Florida, will assume the role in New Jersey. In July, Hard Rock and Ocean Resort’s first full month in operation, the casinos respectively employed 4,393 and 3,791 workers. That makes them the second and third largest employers behind only MGM’s Borgata. Two months later, and Hard Rock’s workforce has dwindled by 137 positions. Ocean Resort has laid off 315 workers, which represents more than eight percent of its July employment. The reductions, however, are part of the process of opening new casino resorts. 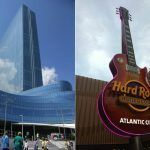 “New properties can take anywhere from six months to a year to stabilize in its market segments and will adjust staffing levels accordingly,” Pandit told the Press of Atlantic City. Borgata is the largest employer, with 5,732 workers remaining on the job last month. 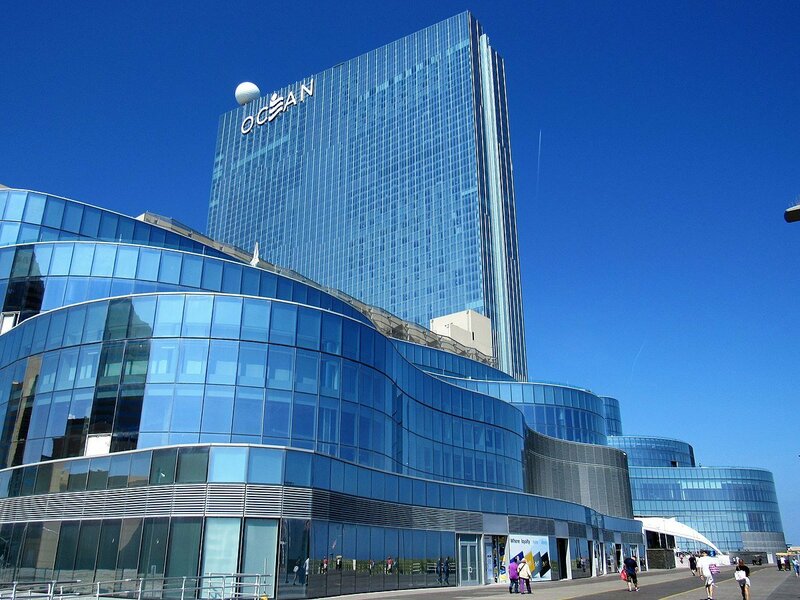 The property accounts for 19.8 percent of the overall Atlantic City job market. One asset Atlantic City casinos have this offseason that they did not in 2017 is sports betting. The May repeal of the federal ban by the US Supreme Court allows states such as New Jersey to permit gambling on athletic competitions. Atlantic City is home to seven sportsbooks, which could keep things a bit busier during the winter months. Of course, gamblers wishing to place a wager on a game do not have to travel to the beachfront town. 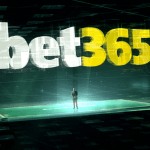 William Hill operates a sportsbook at the Monmouth Park horse racetrack in Oceanport, and FanDuel takes sports bets at the Meadowlands just outside New York City. Mobile wagers are also permitted throughout the Garden State, though revenues are taxed slightly higher. Beginning in December, wagers made at casinos or racetracks will be taxed at 9.75 percent, while mobile bets will be taxed at 14.25 percent. The higher rates come after Governor Phil Murphy (D) signed legislation to increase the tax by 1.25 percent, with those funds earmarked for the Casino Reinvestment Development Authority. Atlantic City Casinos Grow Gaming Revenue 13 Percent, But Is It Enough to Support Nine Resorts Long-Term?